Save this day on your calendar – It’s going to be puppy filled! BYOD (Bring Your Own Dog) is a membership community that connects dog lovers to their city’s best dog-friendly deals, events and recreational activities–– and we are invited to take part in our grand bark into Houston! DJ Nimbus will play tunes, while guests enjoy small bites along with wine and beer. Local celebrity pooch, Griffin from the JW Marriott Downtown will appear on the red carpet. Doggy contests, such as “Guess how many treats in the treat jar”, “Best Lapdog” and “Best Doggy Attire” will be held along with a fun raffle. Raffle prizes range from an Embark Dog DNA Test to Happy Dog Beer & Co.’s doggy brews! The event will benefit Houston PetSet and honor their young professional’s club, Club PetSet. A professional photographer will be present. So, dress code is casual, but chic. Dogs are always welcome, but limited “1 dog + 1 human” tickets are available. 100% of raffle sales and 10% of ticket sales will be donated to Houston PetSet. 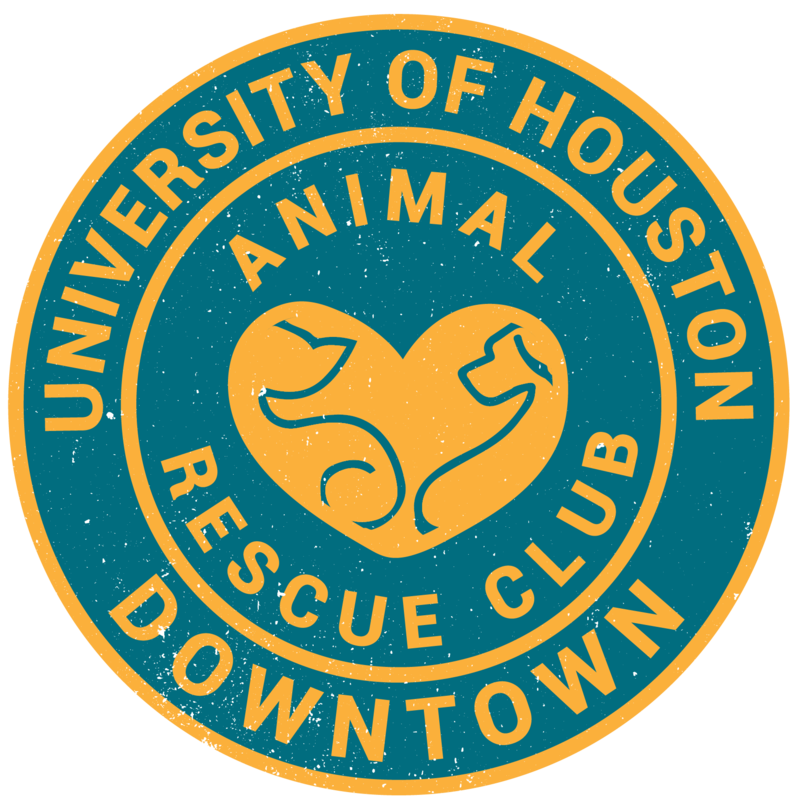 Houston PetSet is a 501(c)(3) umbrella organization dedicated to making a difference by providing grants to animal welfare-related nonprofits in the Greater Houston area.